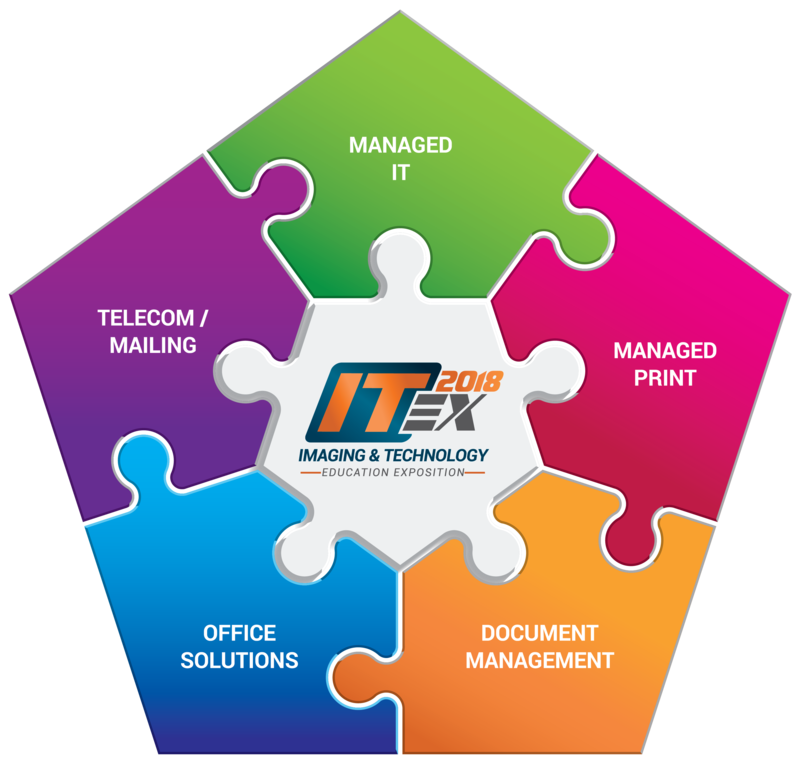 ITEX WELCOMES MSP EXPO BACK! The 2019 Imaging and Technology Education Exposition is proud to welcome back MSP Expo! 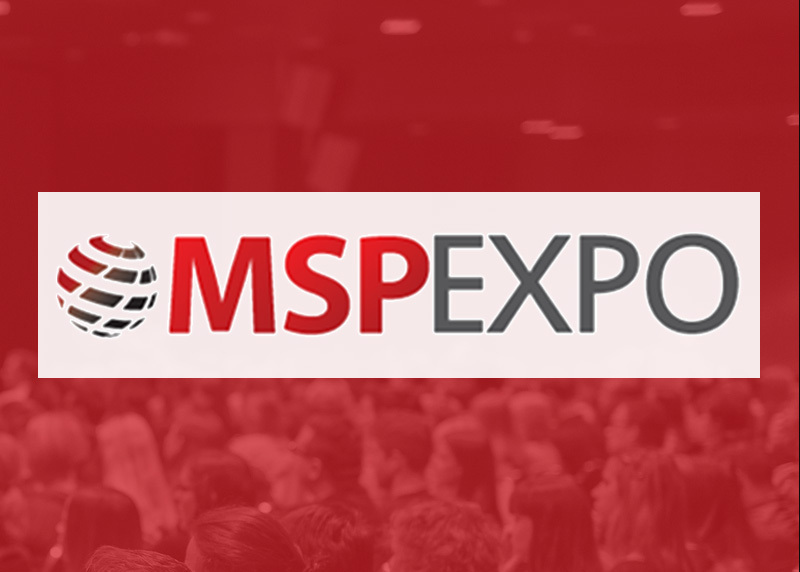 The exclusive MSP Expo will introduce many new vendors for attendees to network with, specifically discussing Unified Communications.